The entrance to Duns FC’s New Hawthorn Park has been enhanced with the erecetion of new gates. The gates were designed and built by committee member Andy Simpson, to whom the club are extremely grateful. The club’s big project for 2015 is the ‘Games Hall Project’. 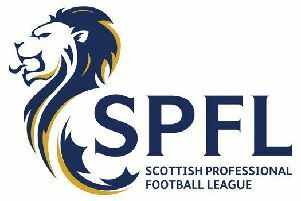 A professional team headed up by Dave McKnight have all but finished their work and it is hoped that a serious funding application will soon be submitted to SportScotland. The covered accommodation also remains a challenge for the club with two options currently on the table for discussion and consideration.